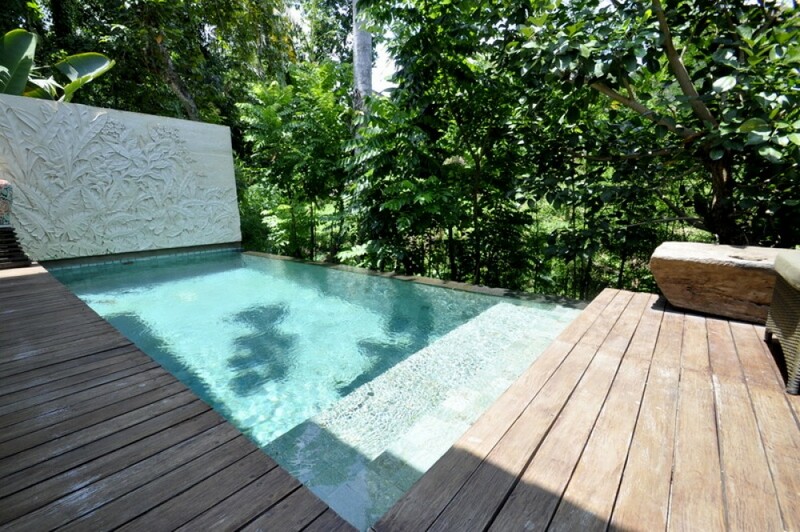 This nice real estate is located close to the central ubud with beautiful jungle view in the surrounding. 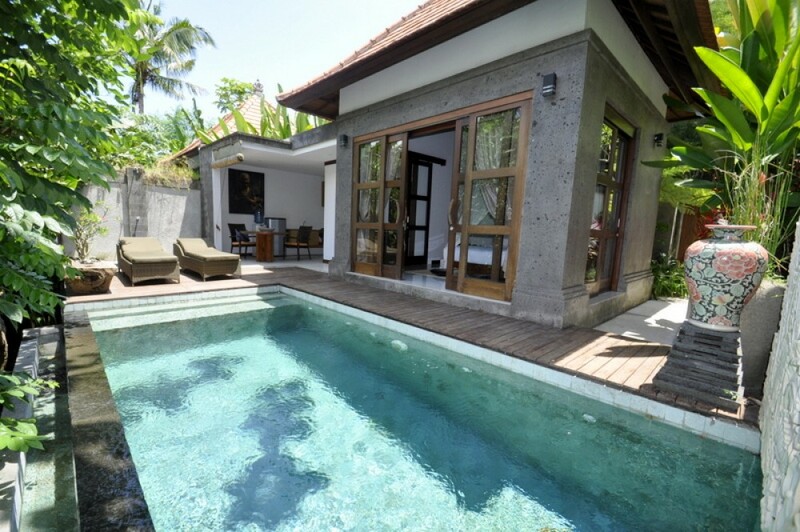 This stunning villa features 1 spacious and cozy bedroom with 1 stylish bathrooms. 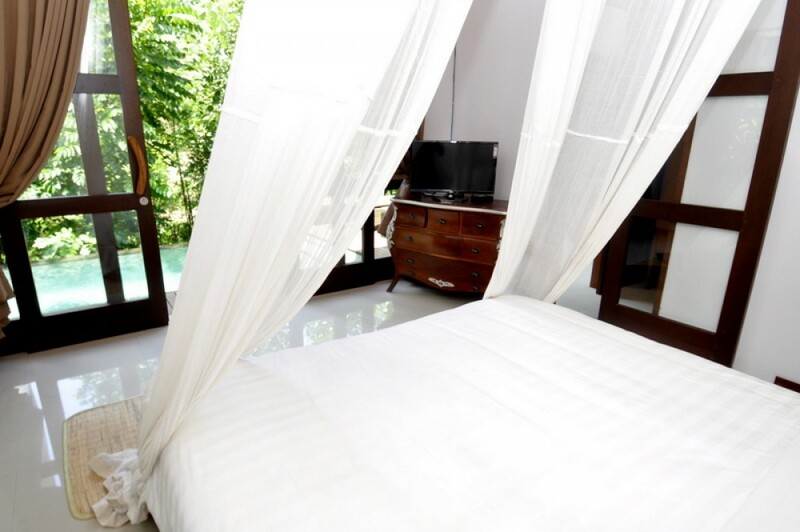 It is fully furnished and decorated with great interior and furnishing providing great luxury and comfort. 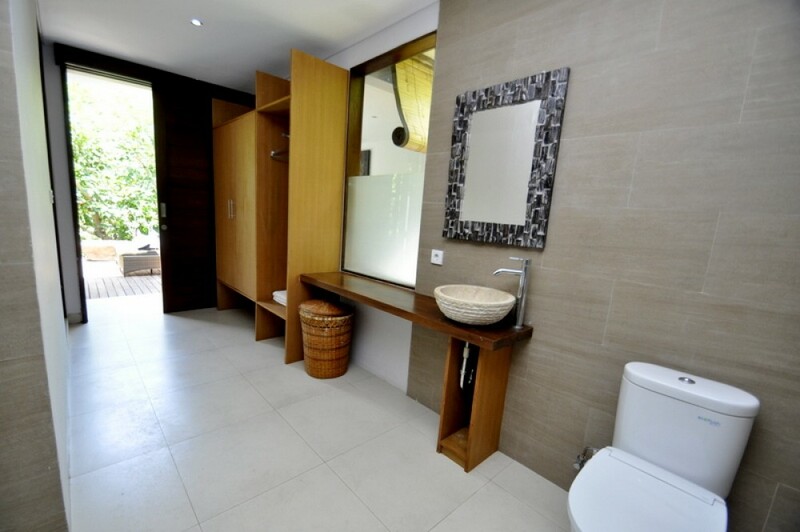 This property generously offers modern kitchen, spacious dining, private swimming pool 3x6, water source 3,500, internet 10 mbps indihome throughout the house and parking area. 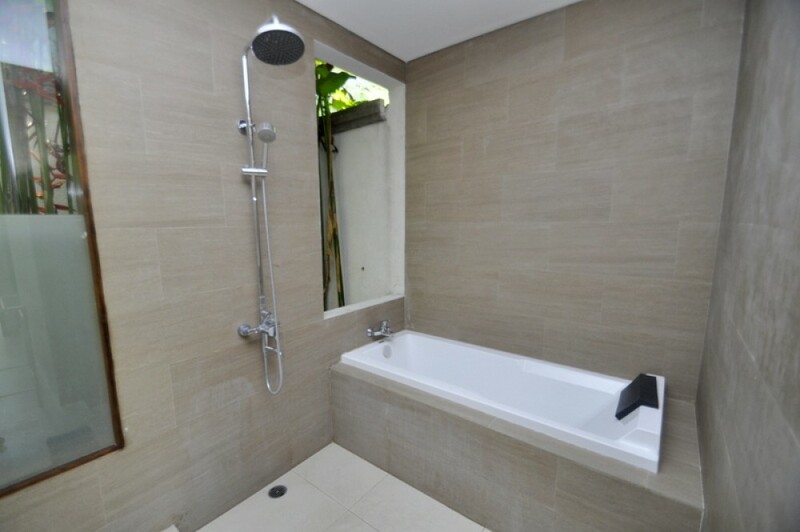 This is a good option available for sale in a prime area of Bali. Perfect to buy for retirement and personal living home. Available on leasehold for 25 years. 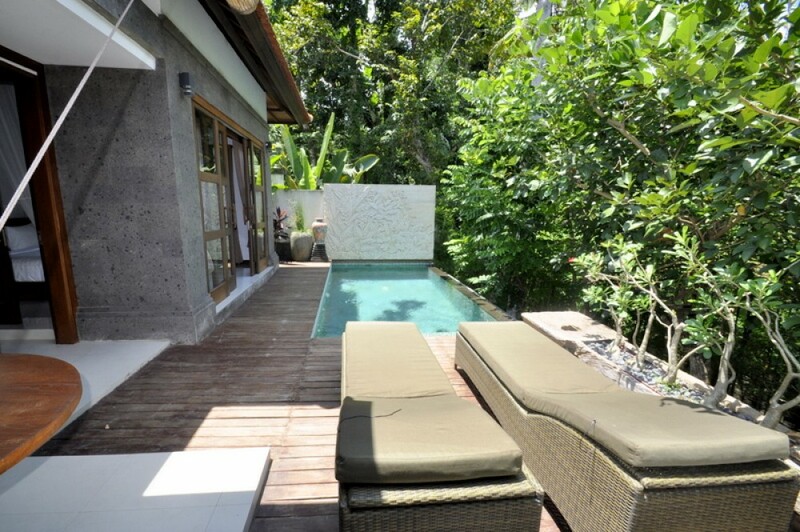 Close to the central Ubud and famous restaurants,clubs and bars.